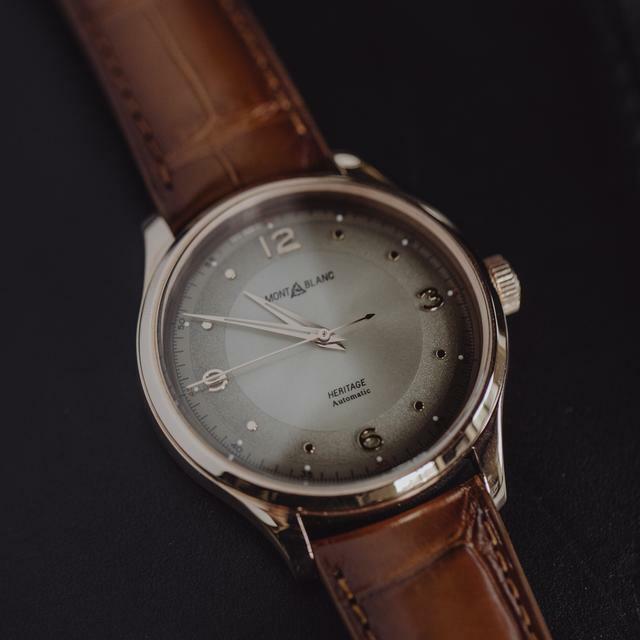 Just a few weeks ago Montblanc debuted its retro-tinged Heritage Collection, a series of Minerva-inspired watches. 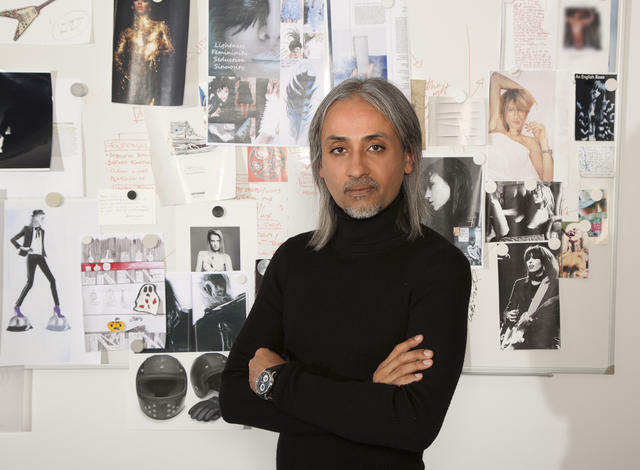 In this iW Interview, Montblanc Creative Director Zaim Kamal, who oversees new designs for all the company’s products, explains the process he typically follows when creating new collections, whether for the watch lines, writing instruments or leather goods. Has luxury changed in recent years? The way people approach luxury has changed. We don’t seduce, but our products seduce. So we have to empower them. The feel of an item has to be instantaneous. I have noticed that this happens to me more and more. When somebody touches something, and they keep it in their hand, it is a success. When I present products I never wear gloves for this reason. Wearing gloves takes away the one thing that instantly seduces people: touch. 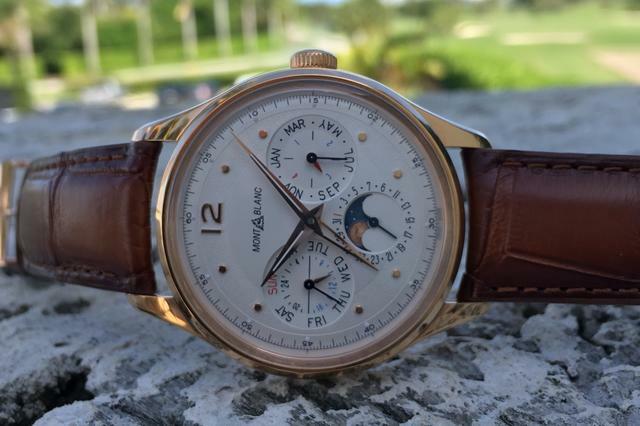 When I started at Montblanc five years ago I was asked what I was going to contribute. I thought about that and I said “tactility.” What I mean by that is when we create something at Montblanc, they should be considered companions. We are making something that somebody wants to keep close to them. It is something to play with, to hold in your hands. 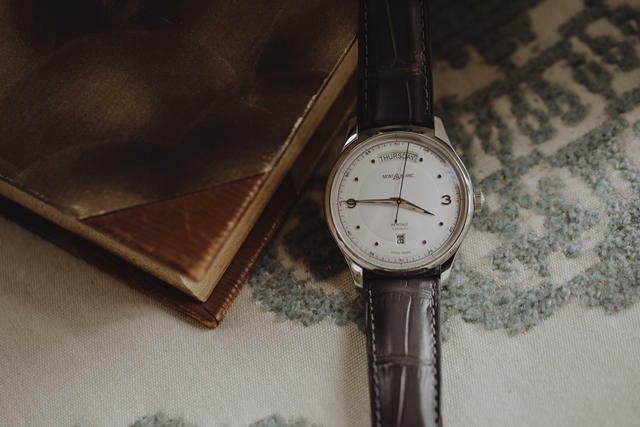 We always do that here with a pen, a notebook – and a watch. We can fake visuals and sounds, but we cannot fake touch. I tested all of our leather bags. You can have the most beautiful bag, but if I touch it and it doesn’t sit comfortably in my hand, I am not going to buy it. It’s the same with a watch. You put on a watch, and you feel it on your wrist and you want to adjust it. So tactility is something we always consider and adjust. How do you prepare to design something new at Montblanc? We need to understand for whom we are designing the product. Who is it we want to enjoy this product? Then we see if there is something we can add to an existing product. For example, bags exist, but what can Montblanc do to make them more appealing. How do they feel? What is their beauty? And it is the same with watches. Where we used to expand our collections, more and more today we are looking into our archives. It is tempting to go directly into the archives, but I stopped myself from doing that. In order to understand our archives best, I need to understand the current world of Montblanc. Of course we have to expand our world. We can’t just redefine ourselves from within ourselves. When you go to the archives there are challenges. You can’t create a one-to-one version of something in the archives. If I were to do that with a writing instrument, for instance, you would say that it is not so good, that it has no weight. It was a different time, and they were made for that time. We need to see how we translate an archive piece using modern codes. How modernity sees vintage. Vintage is a notion. It is idealized. 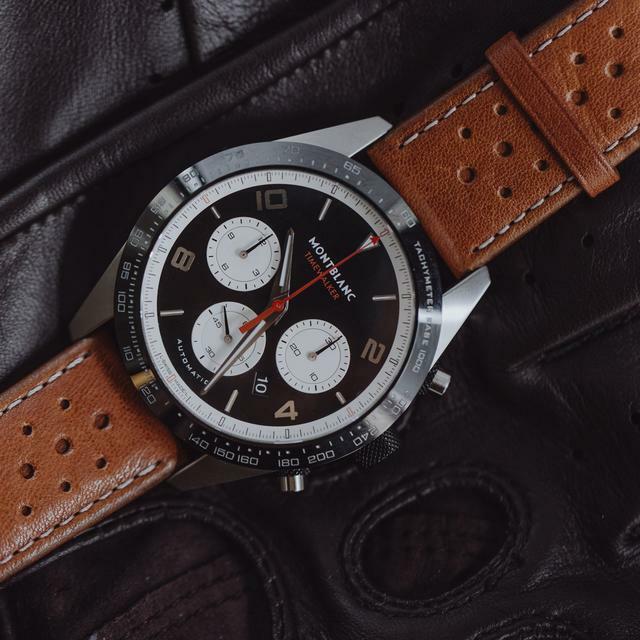 A vintage Minerva chronograph, a watch that helped inspire the new Heritage collection. With the 1858 collection, for example, each figure on it is re-drawn, not replicated. 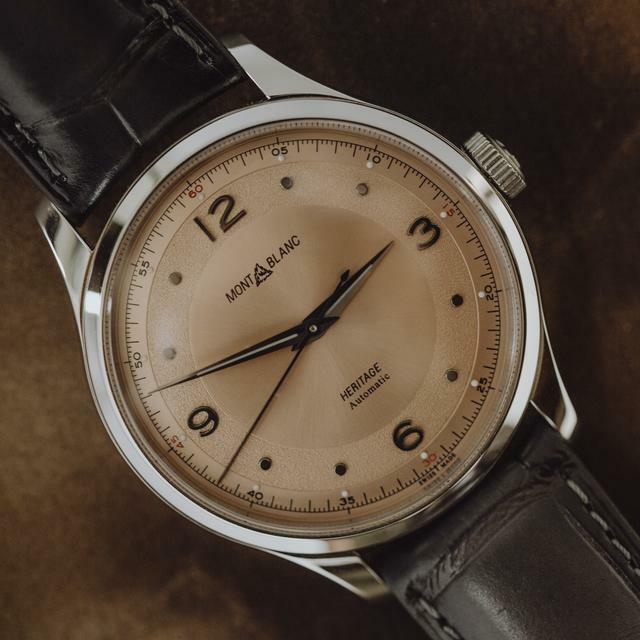 On the new Heritage collection, those dots on the dial are not exactly the same as on the vintage pieces. They are larger and finished differently. 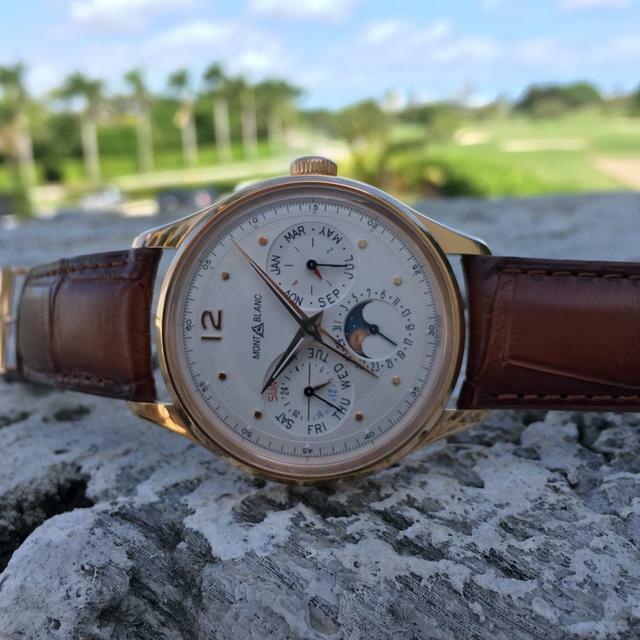 It shouldn’t look exactly like your grandfather’s watch. You add your vision to something that was done fifty years ago. This is the biggest challenge in working with heritage pieces. At Montblanc we create companions. You buy a Montblanc product because you want to use it. It becomes part of your day-to-day today routine. What characteristics are you sure to include in each of your watch designs? I am a stickler for clicks (the sound of the clicks of the bezels) and springs. Often, nobody will necessarily thank us for getting everything right, but if we get one thing wrong somebody will say something. Pushers have to feel just right. These are the things the user remembers. 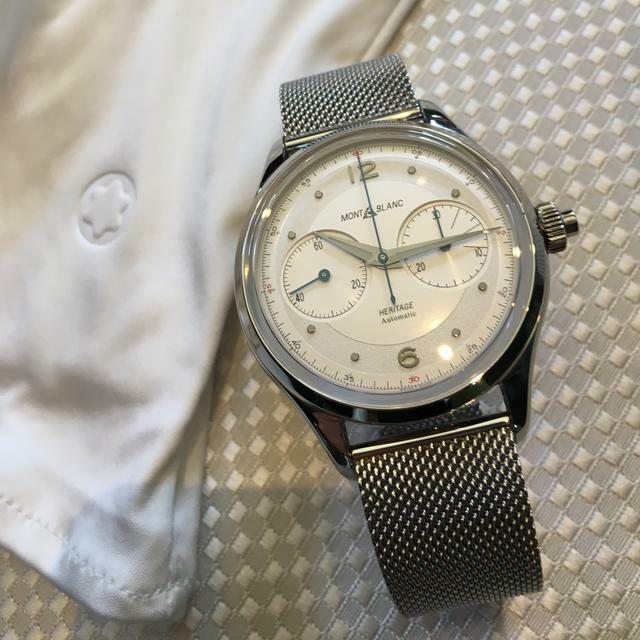 Montblanc Heritage Monopusher Chronograph, on a new Montblanc Milanese bracelet. This attention to the little things for me was defined very early in my life. 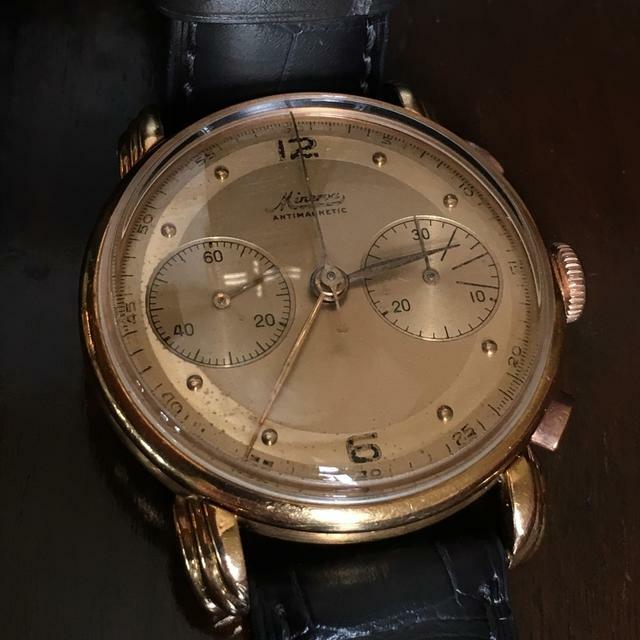 My grandfather used to collect watches. He used to wind of them all once per week, and when I was old enough I would wind some of them. He said it is when you turn the crown that you feel the quality of the watch. Is there a piece you still carry around from those early days? A Reverso. I loved to play with it. My grandfather was a gracious gentleman; he let a five-year-old play with a Reverso. I also have, from him, an early ultrathin Piaget Altiplano. 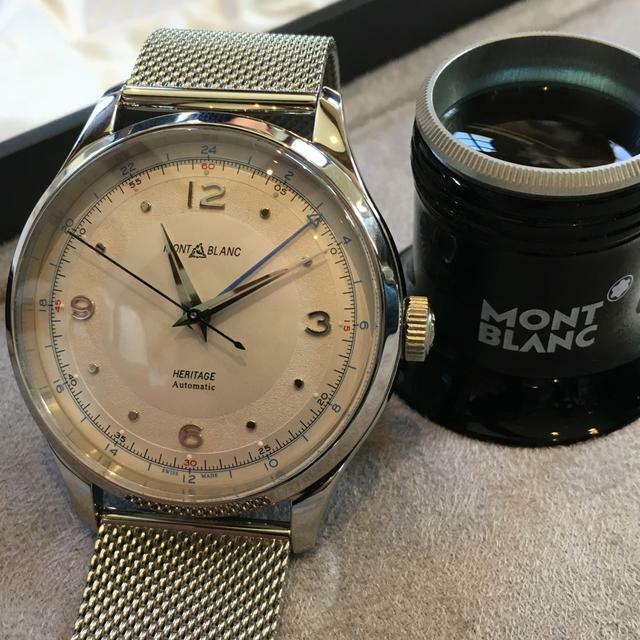 How do you determine which era to focus on when you need to mine the Montblanc and Minerva archives? We have done the 1930s, the 1940s in the 1960s. In the 1970s, when I grew up, we always looked forward, to how we would change the world. Now we seem to look back. I love the Art Deco period, but we’ll see. Montblanc Heritage Automatic, on a new Montblanc mesh bracelet. We make a heritage piece to last forever. 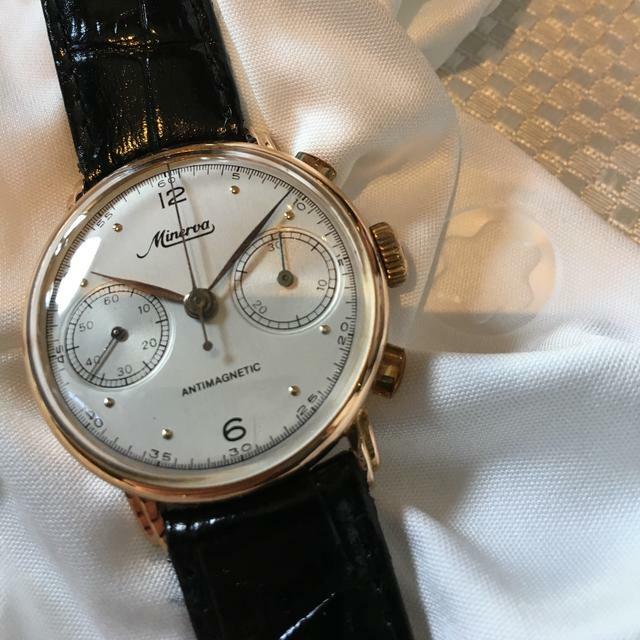 Those three lines on the new heritage piece to time your telephone calls (on the new chronograph dials) we learned about from Minerva from its archives. Those types of lines were also used as yacht timers.